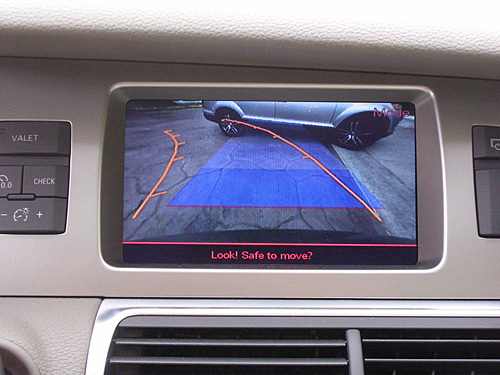 The NHTSA have proposed a new vehicle safety regulation for standard rear-view cameras and in-vehicle displays to avoid rear-end accidents. The plan would require all passenger cars, pickup trucks, MPVs, buses and low-speed vehicles to have a standard rear-view camera so drivers can see precisely behind the vehicle when the transmission is in reverse. "NHTSA believes automobile manufacturers will install rear-mounted video cameras and in-vehicle displays to meet the proposed standards". NHTSA are calling for a fairly quick operation of the new measure. 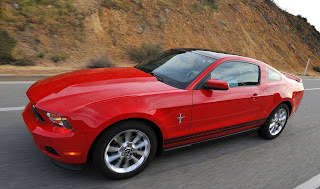 NHTSA said 10% of new vehicles must comply by September 2012, 40% by September 2013 and 100% by September 2014. "The changes we are proposing today will help drivers see into those blind zones directly behind vehicles to make sure it is safe to back up," said Ray LaHood, U.S Secretary of Transportation. It remains unknown how much this rule would add to the cost of a vehicle. An aftermarket rear-view camera can be bought for $200 on Amazon.com. Ford charges $385 for a rear-view camera on its 2011 Mustang. NHTSA guesses that 292 victims and 18,000 injuries happen each year as a result of "back-over crashes involving all vehicles. "Approximately 44 percent of fatalities from light-vehicle back-over accidents involve children under five. In addition, 33 percent of fatalities in this type of accident involve people 70 and older.